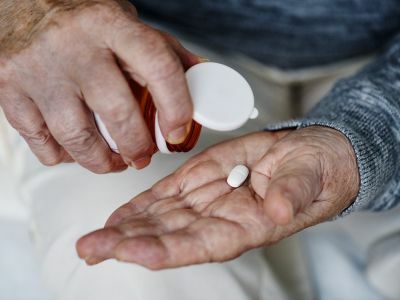 PillPack, the online pharmacy startup purchased by Amazon last year, has obtained nine additional state pharmacy licenses in the last two months, according to Med City News. The startup has active mail-order sites in Arizona, New Hampshire, Florida, Texas and New York, and all of them have been working to gain approval for more pharmaceutical licenses. The Arizona facility was granted the nine additional state pharmacy licenses. New Hampshire already has licenses in 49 states; Florida has licenses in 45; Texas has 43; and New York has two. Analysts predict that Amazon will have to increase the number of mail-order facilities before it offers any products to the general consumer. CVS Caremark and Optum, two of the largest mail-order companies in the U.S., have 26 and 18 facilities respectively.